My name is Isabel. I would like to share some of my art work designs with everybody. 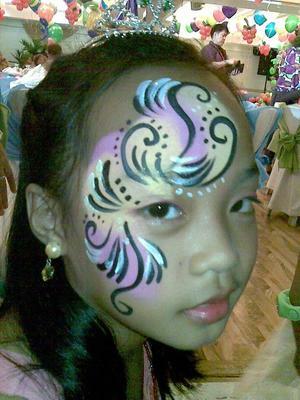 I do Face Painting, Henna Tattoos and Glitter Tattoos at any kind of event or parties. For almost 8 years I've been doing this kind of service, as my part time job. Please remember me at your next party, school fairs, etc...thank you so much. Comments for Isabel "your face painter"
Hi! 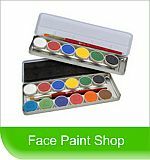 Can you do face painting for Halloween? How much? Hi Isabel. I'm interested to get your service in our event this coming June 2 and 3. If you can do face painting i suppose you can also do body painting on a female model. Here is my contact number 09263395026. Please contact me asap if you are interested and available on the dates mentioned above. Looking forward to your soonest reply. Thanks. 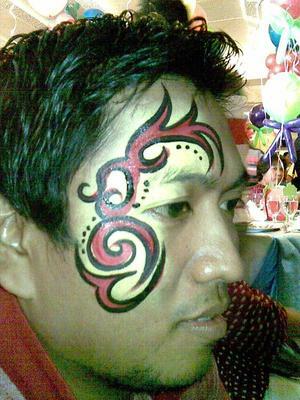 you are a very good face painter..knows how to handle kids,,,creative and professional. I highly recommend you in business like parties, events etc. keep it up! HI Isabel! I am a mom from a school in Alabang. We are looking for someone who offers your service for our school fair on November 23. If you are interested, let's discuss the details. This is Love Feria. You may call me at 09175325683. Landline 8718290. Thanks! Hi Isabel... I am interested to do business with. Where are you from in Marikina? I am also from Marikina. Please leave your number do I can get in touch with you. hi Isabel. One of mt college is interested for a face painter. can I get ur number so we can talk to you. my number is 0933-4295793. this is ASAP. Thanks..
How can i get intouch with you? 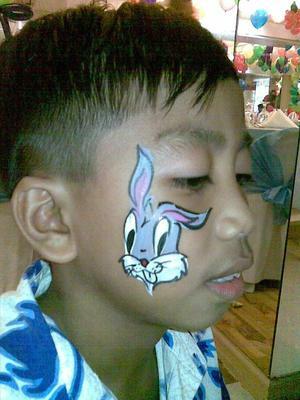 I need a facepainter for October 29 in Antipolo. Please email me at cwhevents@rocketmail.com. 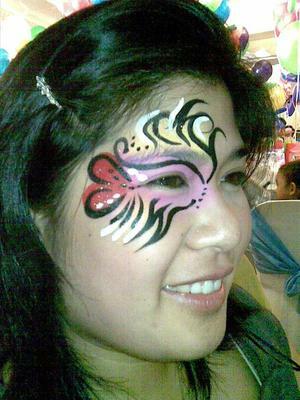 I have worked with Isabel back in the Philippines for a while, and I absolutely recommend her to your event, she is reliable, friendly, and most importantly very good Face painter.She uses hypo-alergenic safe FDA paints that won't harm your skin.So don't hesistate before it's to late. :)BOOK NOW! I'm looking for someone to service at least 75 kids in a 2 to 3 hour period. If this something you would be interested in please give a call.